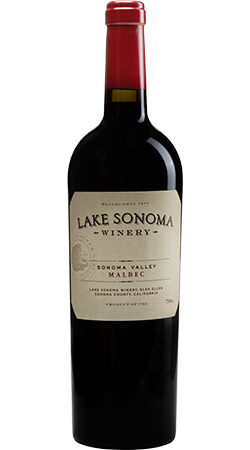 This wine comes entirely from our good friends at Lazy Dog Vineyard, here in Sonoma Valley. Blueberries, roses and black pepper aromas introduce you to a wine that is all juicy fruit. with jasmine tea and a lingering yet light finish of roasted coffee and vanilla. a velvety finish.